Winners of two CES Innovation awards, Petrics are coming at the problem from two fronts. First Petrics have a Health & Nutrition application which records the animal's food and exercise, but also guides the owner towards appropriate meal choices for their pet. 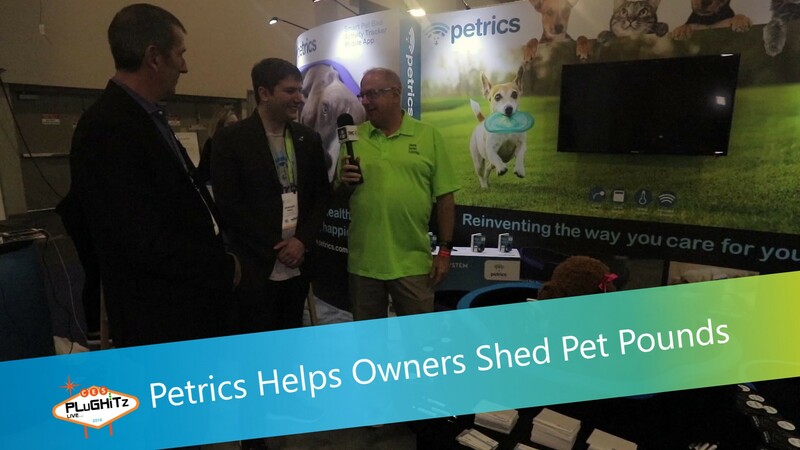 Second, Petrics are launching a smart pet bed which works with an activity tracker to measure pet exercise and weight. This will pass information to the Health & Nutrition app, giving the owner current and historical information about their animal's condition to see if new regimes are having the right impact. The app and bed will be coming to the market early in 2018, priced at $100-$300 depending on the size of the bed.